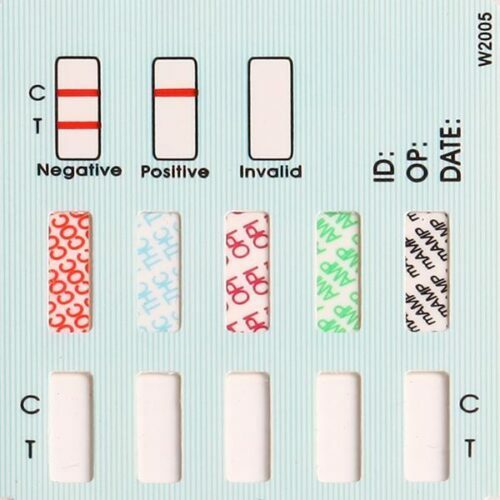 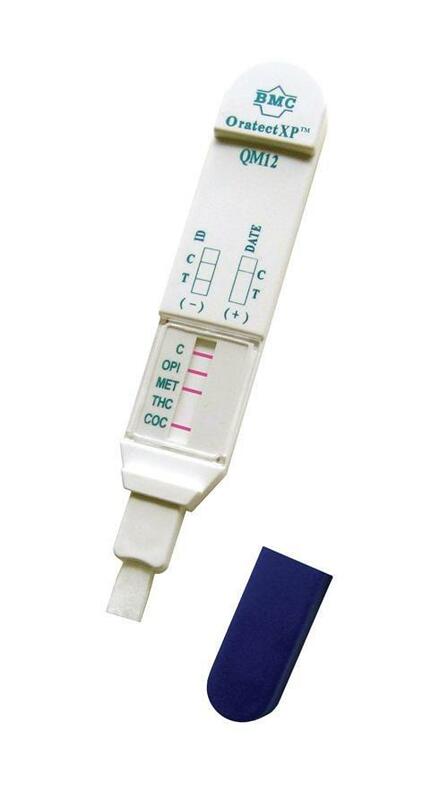 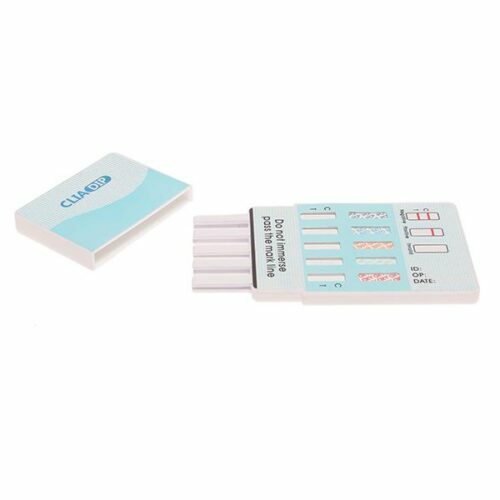 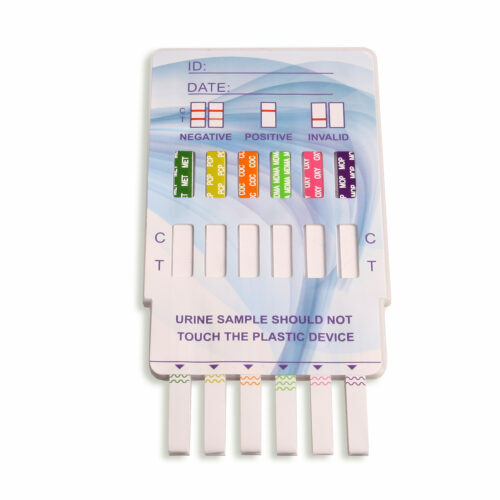 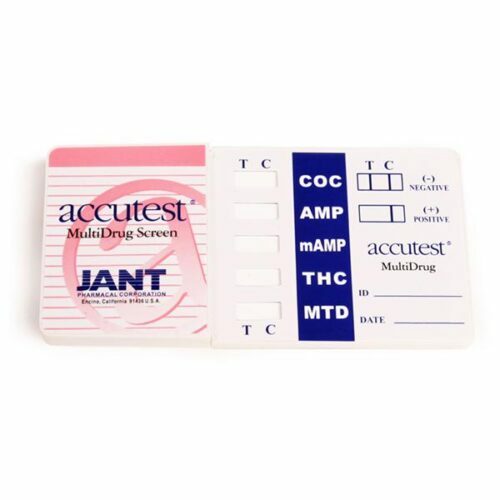 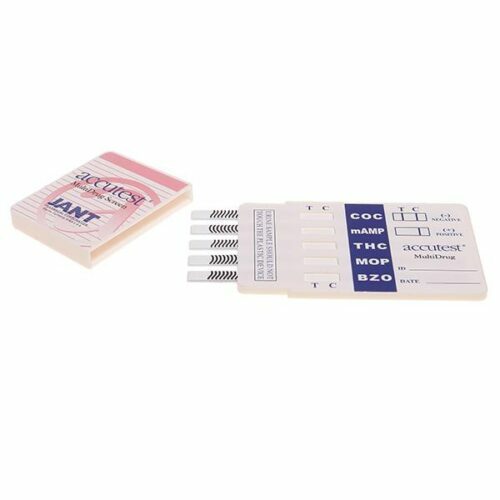 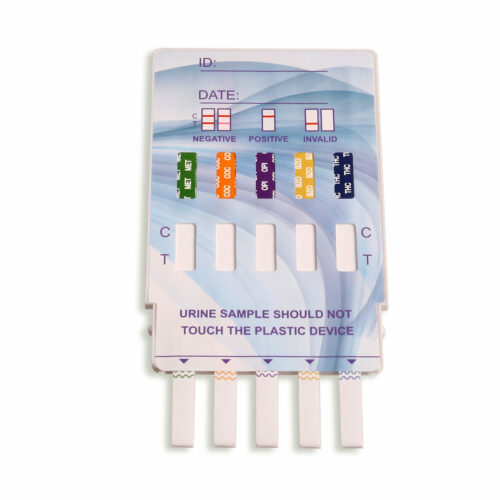 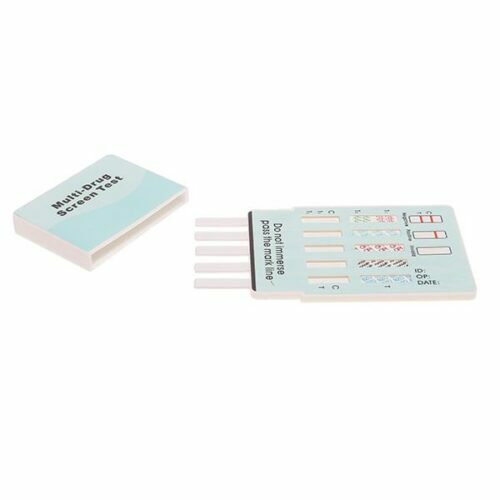 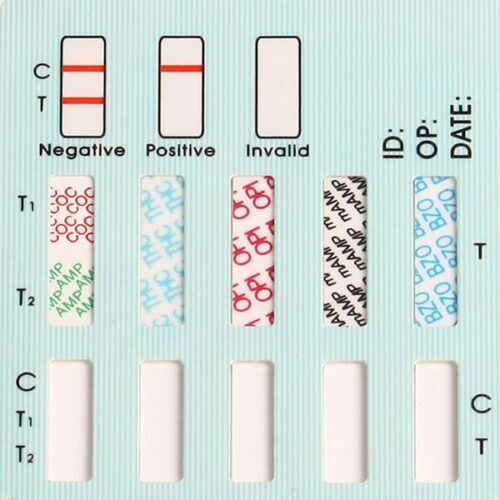 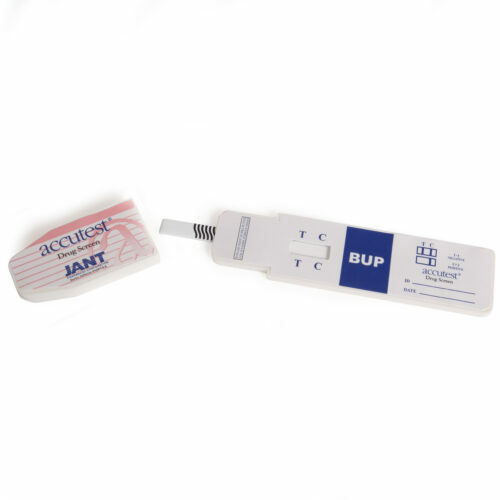 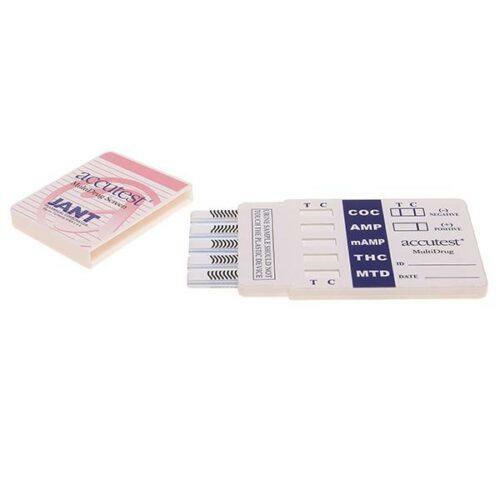 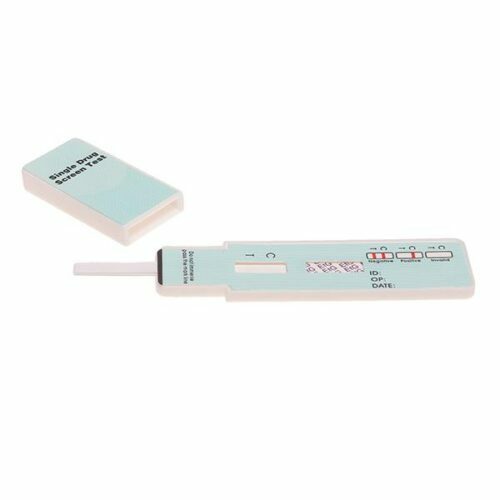 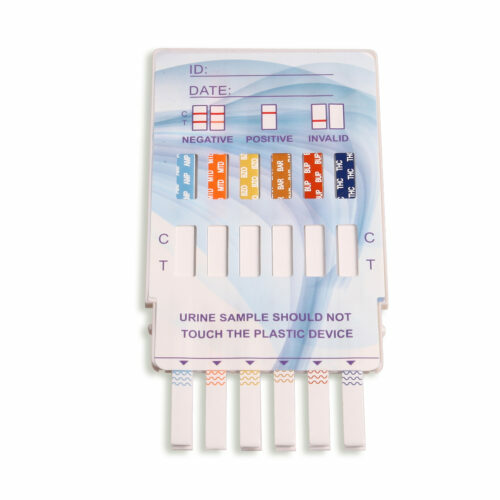 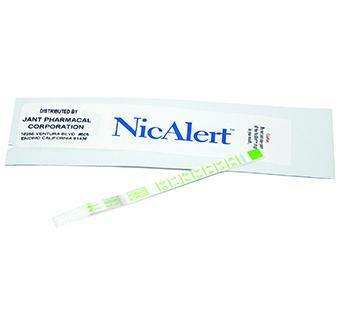 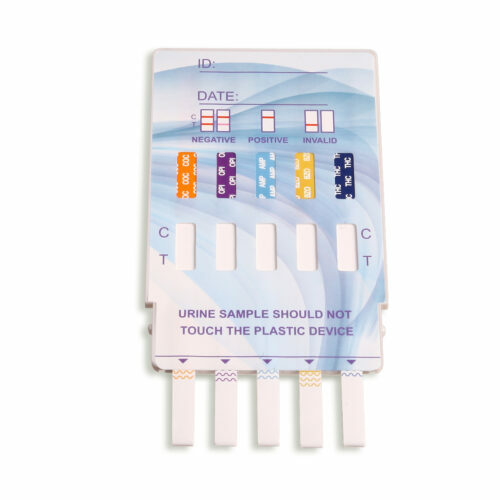 DrugTestKitUSA’s wide variety of urine drug dip test cards range from single panels to 12 panels. Custom configurations are available upon request. In addition to the 12 detectable drugs that our company offers, our drug dip test cards can also test up to 6 adulterants. 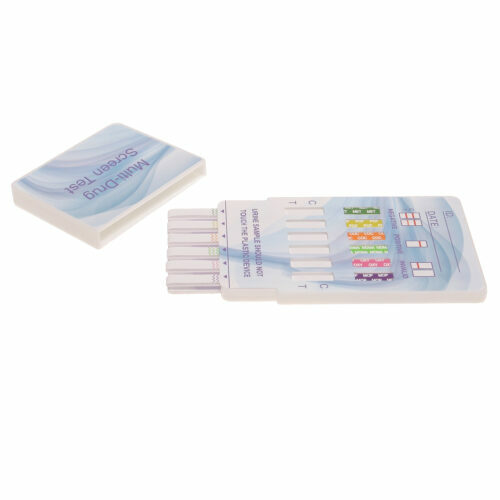 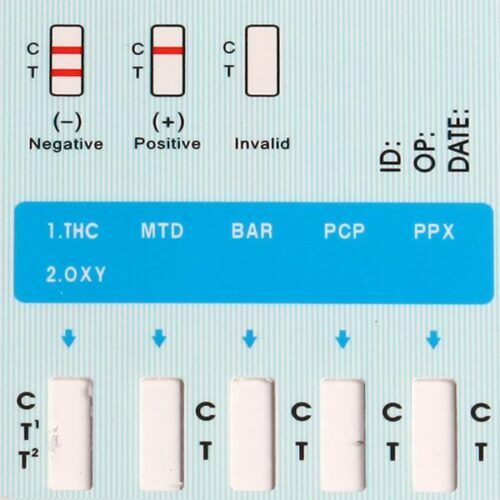 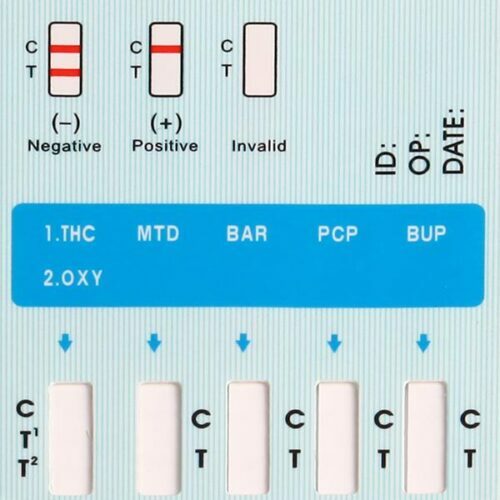 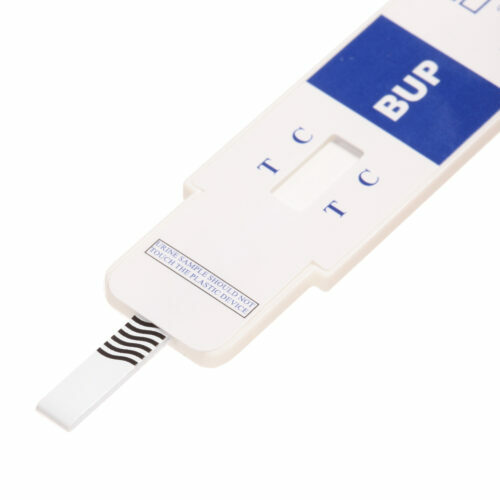 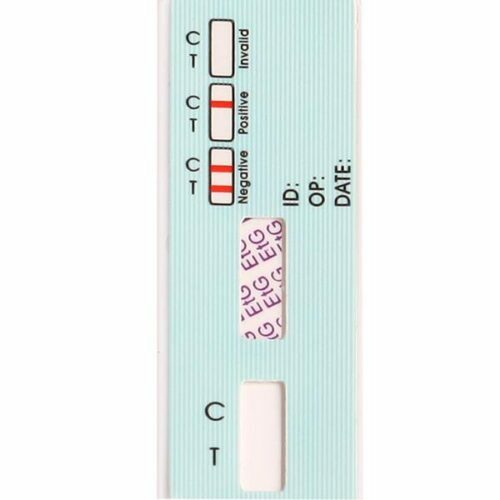 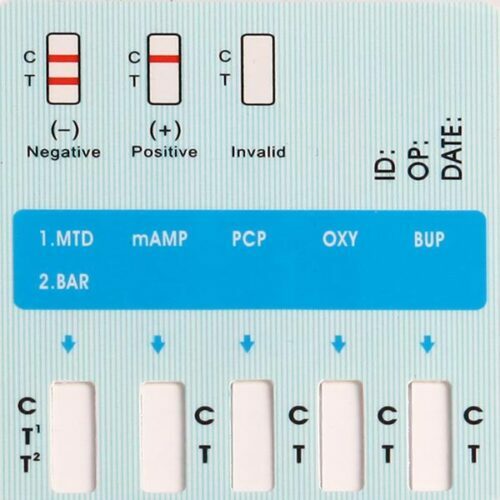 The single and multi drug dip test cards are easy to use, up to 99% accurate, fast and cost effective for any on site screening. 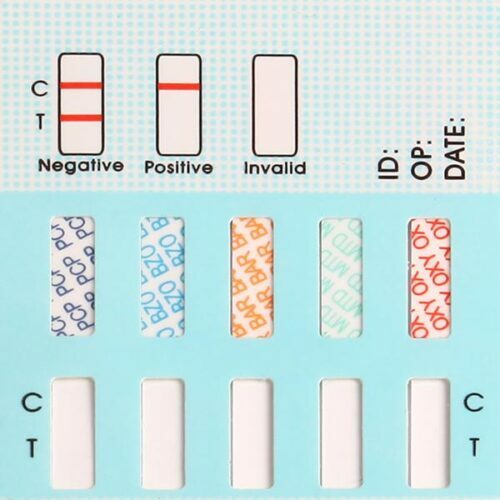 The results are produced in 5 minutes or less, where a fine line will be shown for a simple interpretation. All of our dip test cards are FDA 510 (K) Cleared.